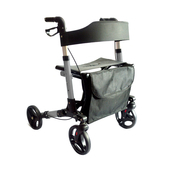 Folding Lightweight Compact Aluminium Rollator is a small and sturdy lightweight rollator with an adjustable back support and seat height. 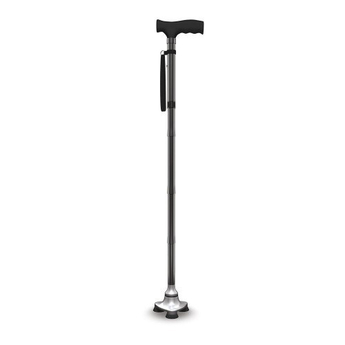 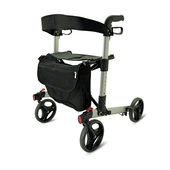 The rollator features a padded seat base for maximum comfort. 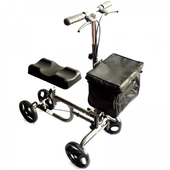 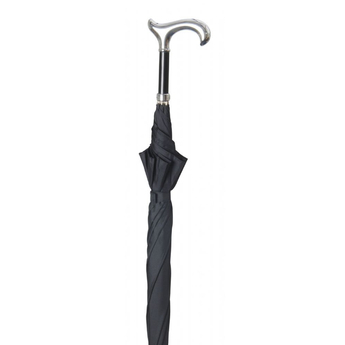 The handles are adjustable to offer you the position that suits you best.